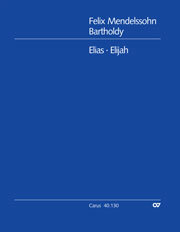 Biblical themes are the basis for most oratorios -- musical narratives performed without staging. 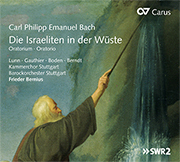 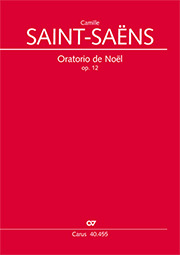 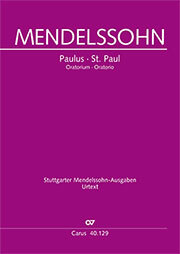 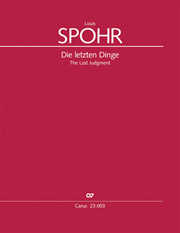 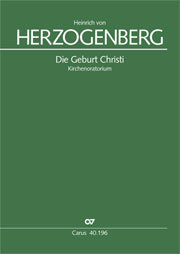 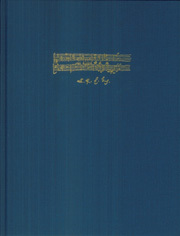 These include dramatic stories as well as settings of more contemplative texts, such as stories from the Old Testament portraying the exodus of the people of Israel from Egypt (Handel, Israel in Egypt; C. P. E. Bach, Die Israeliten in der Wüste), various times and episodes in the life of Jesus (Handel, Messiah; Berlioz, L'enfance du Christ; Bach, The Ascension Oratorio), the lives of the Prophets (Mendelssohn's Elijah), or apocalyptic visions from Revelations (Spohr, The Last Judgement). 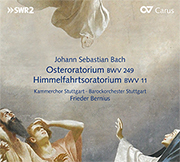 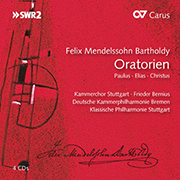 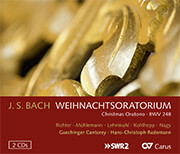 Even in the 21st century composers are continuing the tradition of the oratorio (Christoph Schönherr, Hiskia; Gonzalo Grau, Aqua; Sandström, Messiah).